Made of stainless steel, hex head grub screws?cup point socket. Often used for holding a pulley, gear, or other parts from turning relative to a shaft. 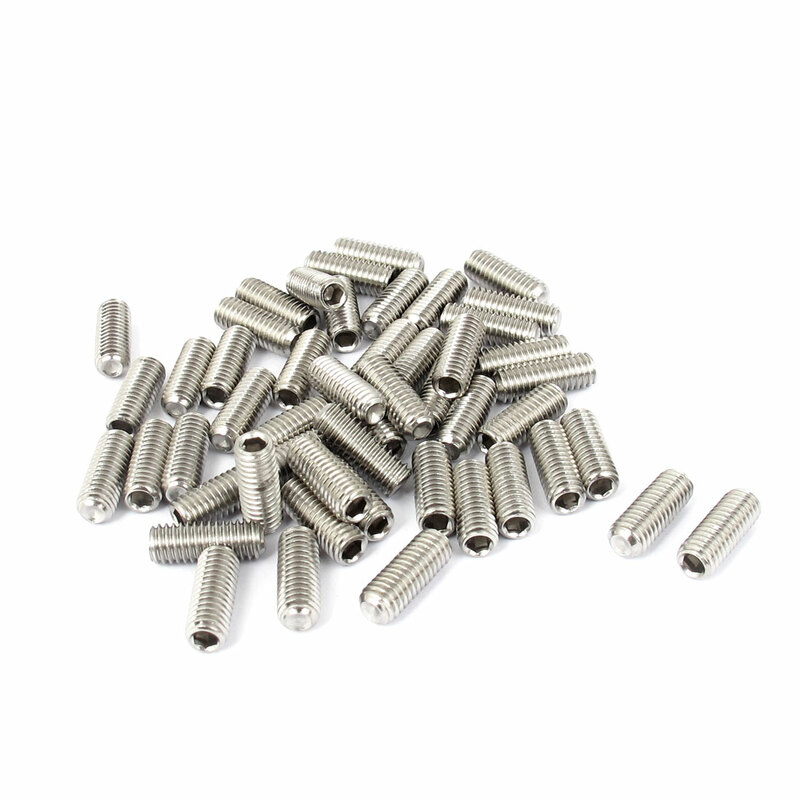 Total Length: 16mm/0.63"; Hole Diameter: 3mm/0.12"